Great pricing pages use customer psychology to guide people into purchasing the best plans for their needs with high conversion rates and extremely low bounce rates. We have studied the best pricing pages we could find for small businesses and distilled the dos and don’ts of the trade. 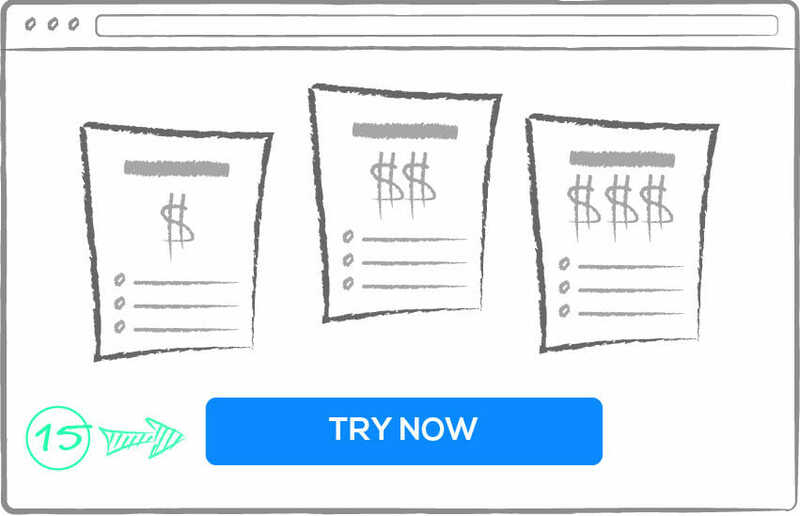 These pricing page dos and don’ts will also explain the psychology at work in both the positive and negative cases so you understand how to apply each technique to your pages. Try to speak to benefits your customers care about. “Pricing” isn’t a headline. It’s a placeholder. Read more. Try to use easily understood plan names. Avoid potentially confusing jargon or industry terms. Use universal icons where appropriate, but avoid introducing new icons to your audience. Read more. Aligning button copy with user intentions reduces friction. Read more. Highlight the important differences that you expect customers value most highly. Read more. Improve the plan table by factoring out the common features. Read more. Show with color and visual hierarchy what you think is best for customers. Read more. Using a unique CTA on your featured plan’s button further highlights it. Read more. 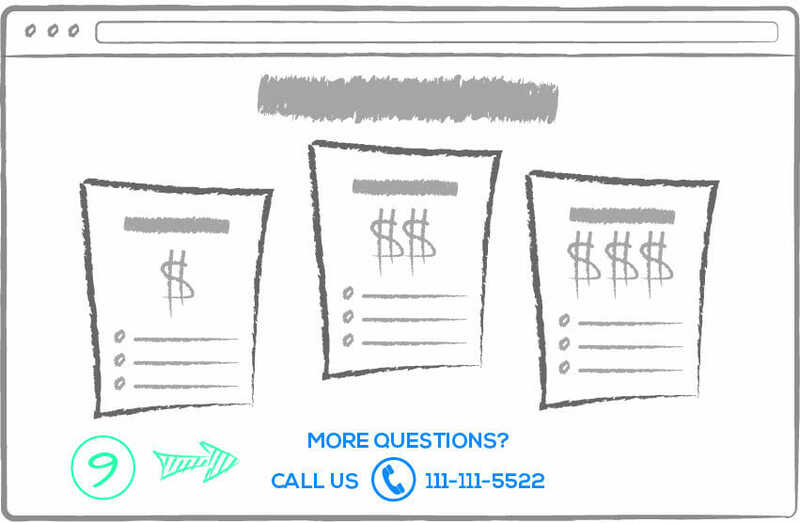 Some users will have questions or prefer to speak with a salesperson. Make it easy. Read more. 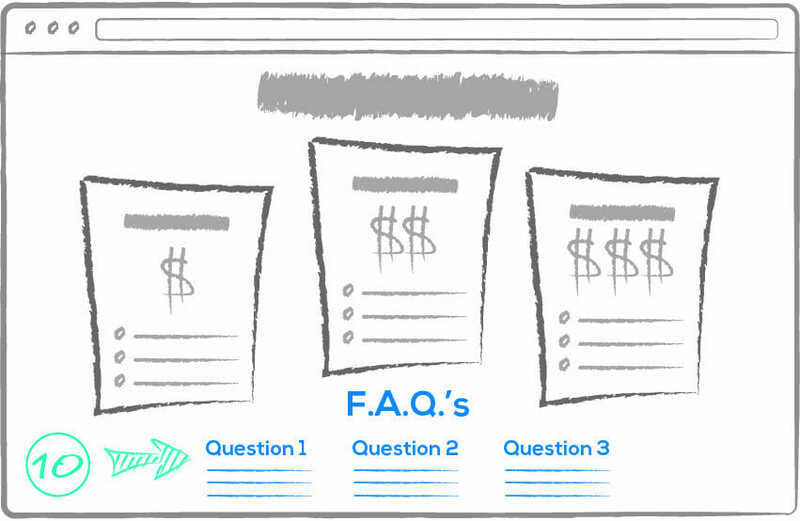 Answer billing questions succinctly to parry customer objections. Read more. 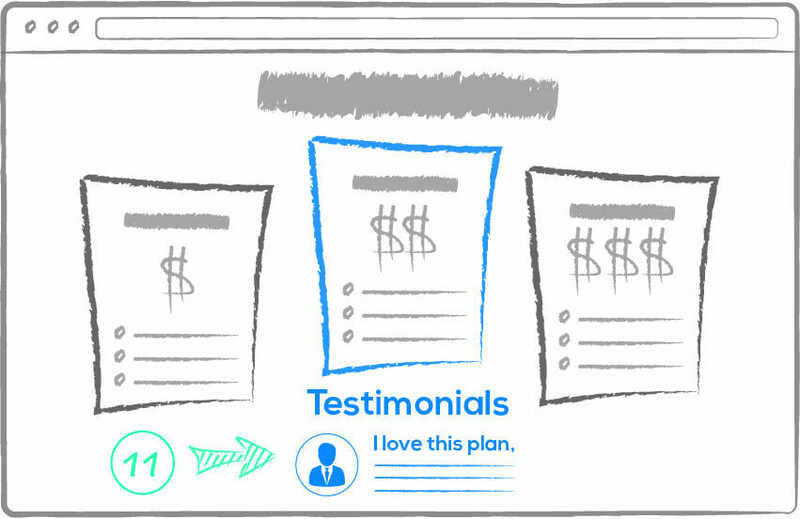 Testimonials with a real person showing are powerful social proof. Read more. Tell people what they should expect for each plan. Make it easy to identify which role they fit. Read more. One time offers at the moment of sale are the easiest way to do two critical things. Read more. Guarantees and authority trust markers can improve page conversion. Read more. 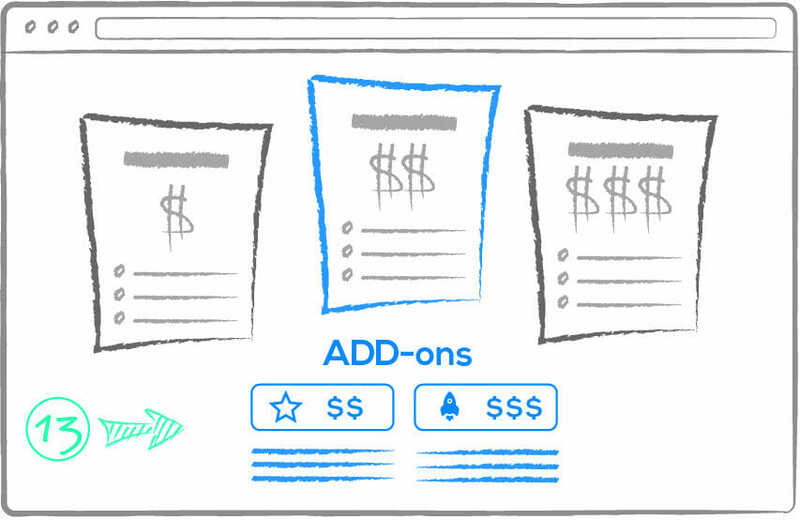 The second most important element on your pricing page. Read more. Your headline is the most important copy on the page. Read more. Learn how to use button copy to entice users to click. Read more. Icons can confuse more than explain if they aren’t universal. Read more. Clarity often means simplicity. 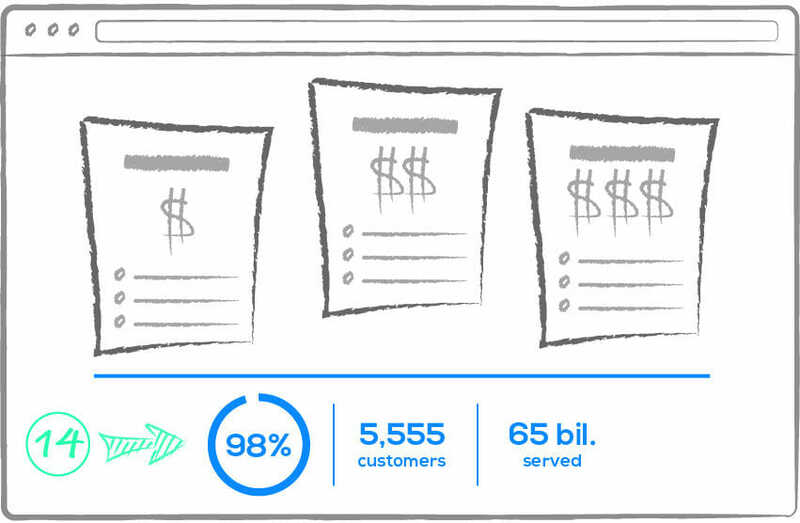 Clarity can drive purchasing behavior. Read more. All plans are not created equal. 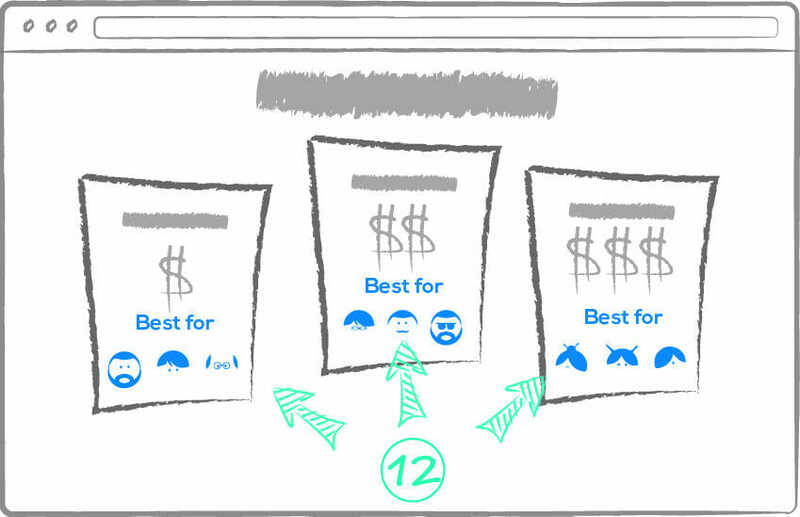 Understand why showing equal plans leads to bad customer decisions. Read more.